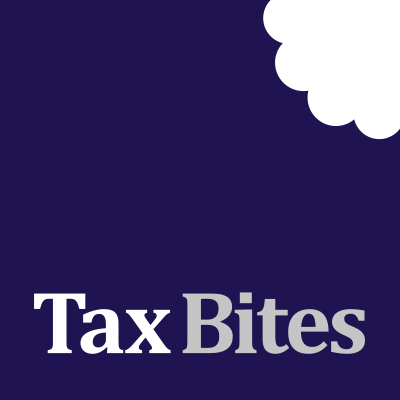 Andrew’s expertise lies in bespoke tax planning for owner managed businesses and non-domiciled individuals and he has a successful record of dealing with a number of complex tax enquiries and HMRC negotiations. He also has extensive experience of offshore tax structures which he advises on and implements. 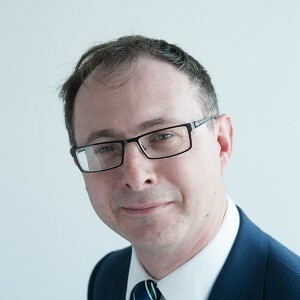 He trained in tax with Deloitte in London before moving to the North West and spending nearly seven years at BDO LLP in Manchester before becoming one of the founder partners of Forbes Dawson in early 2012. Homelessness no excuse for failing to file a tax return!